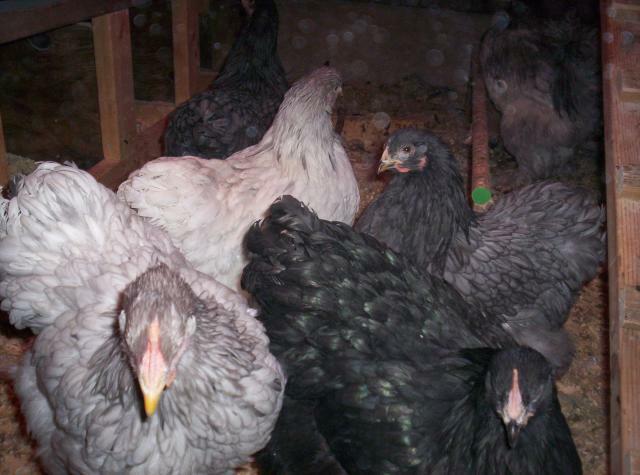 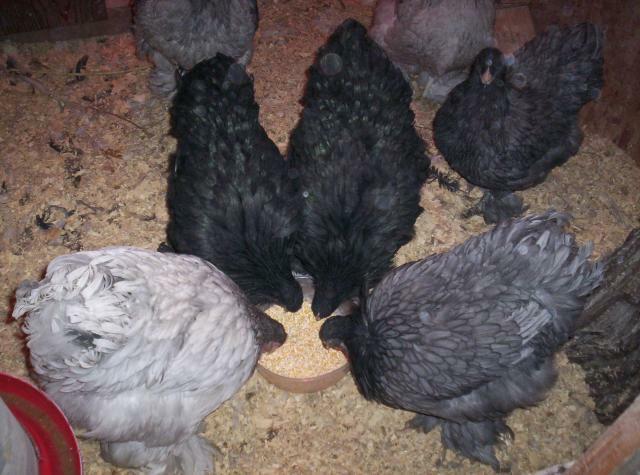 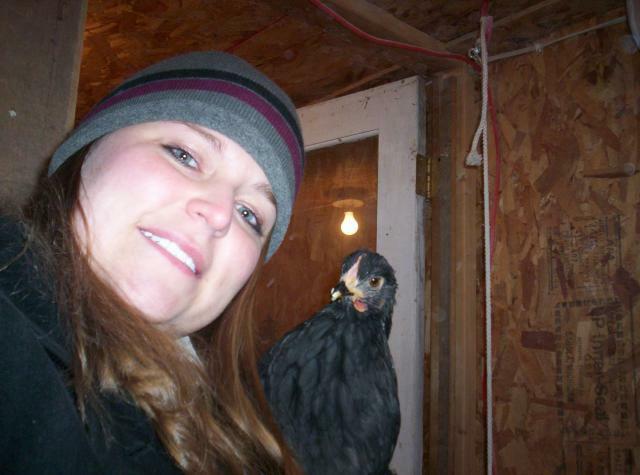 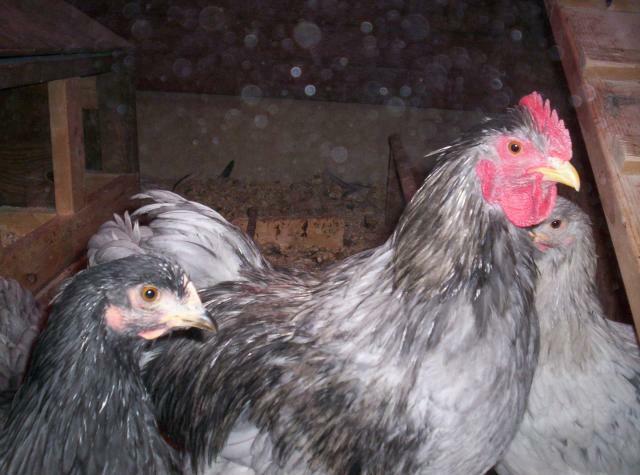 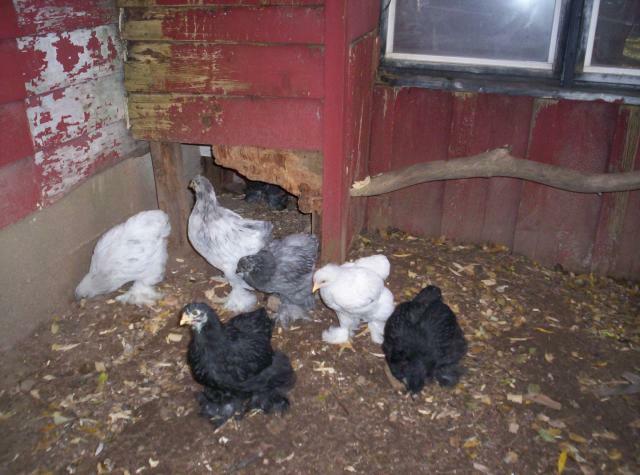 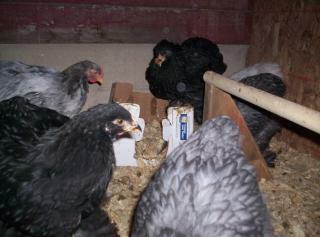 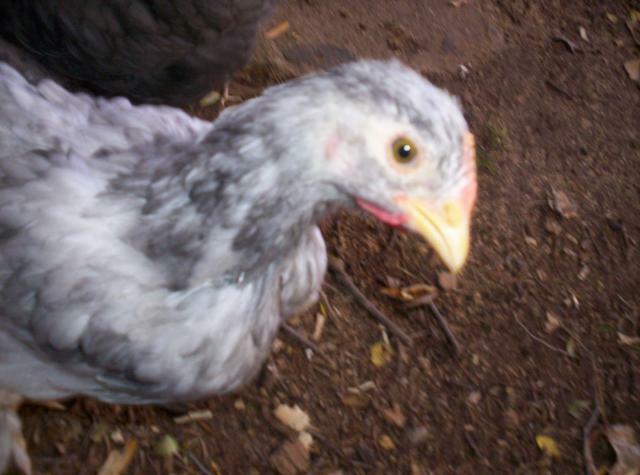 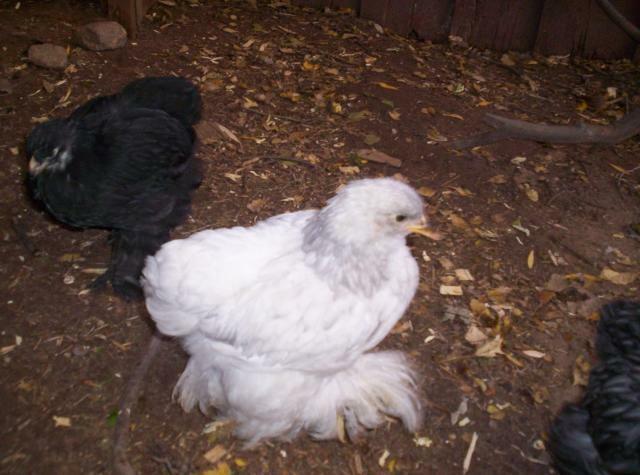 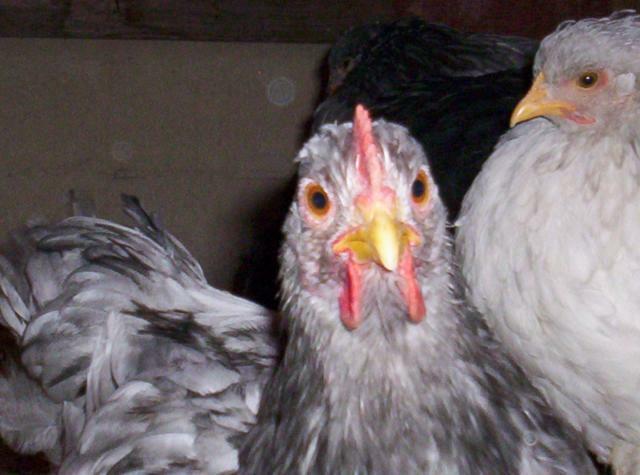 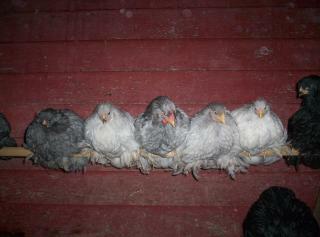 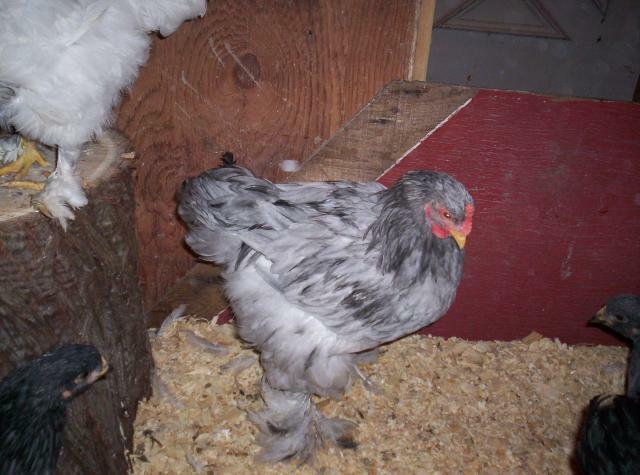 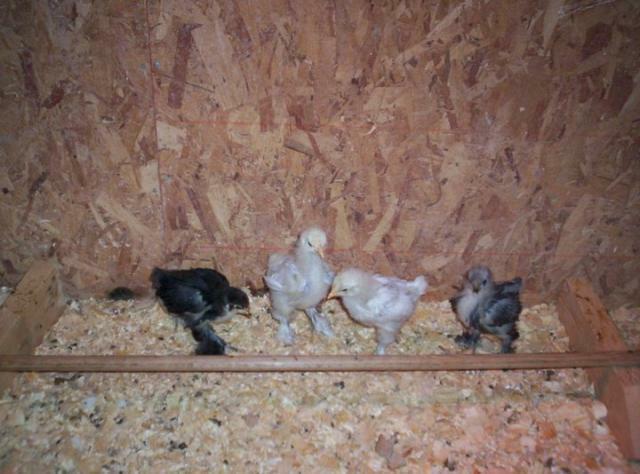 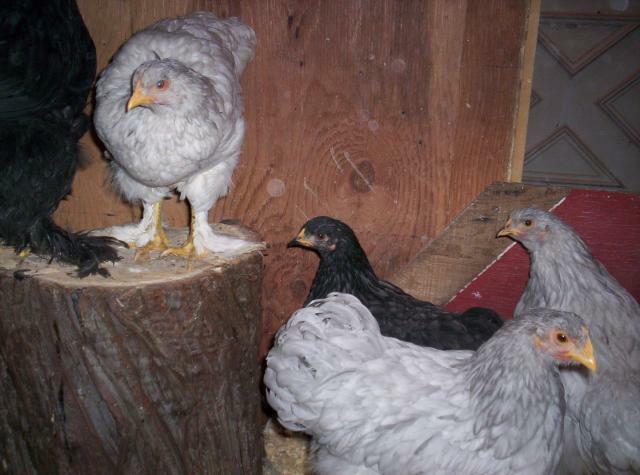 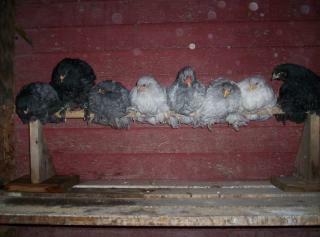 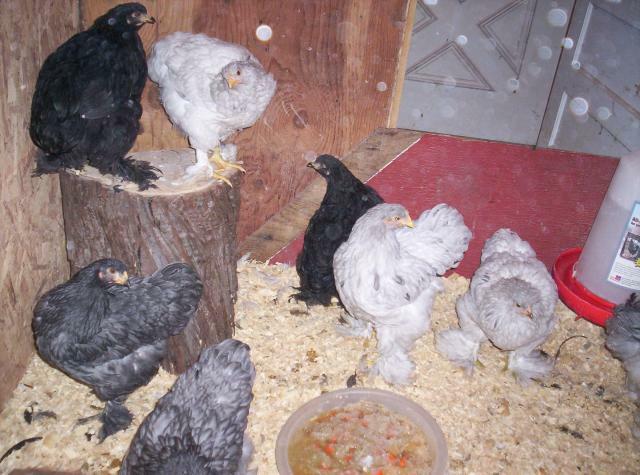 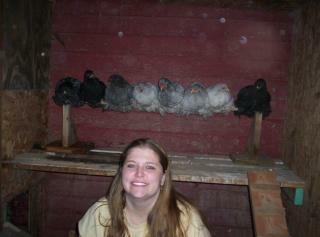 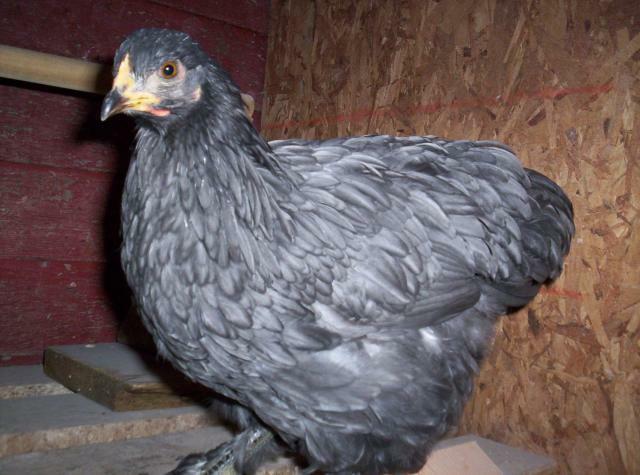 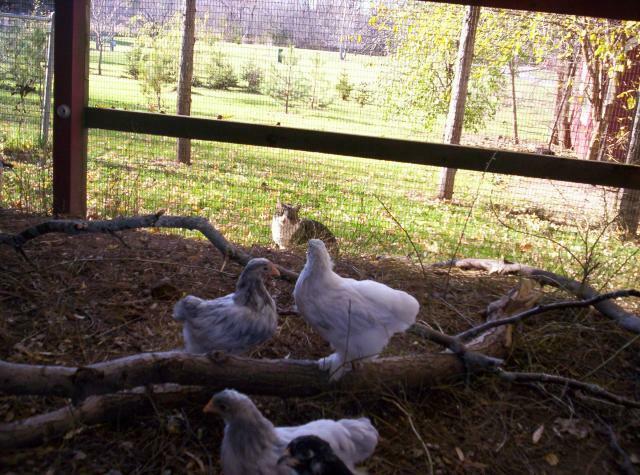 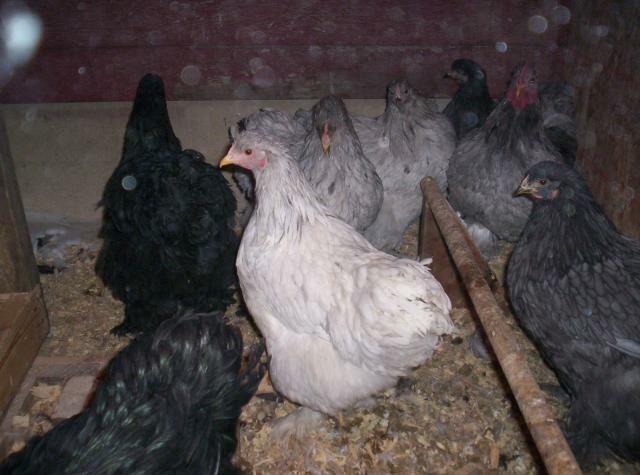 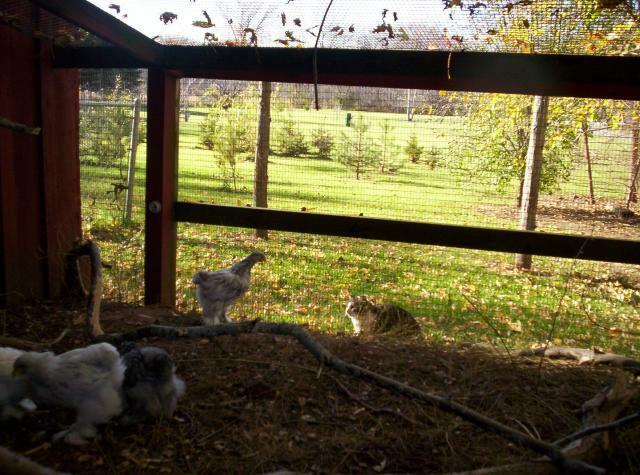 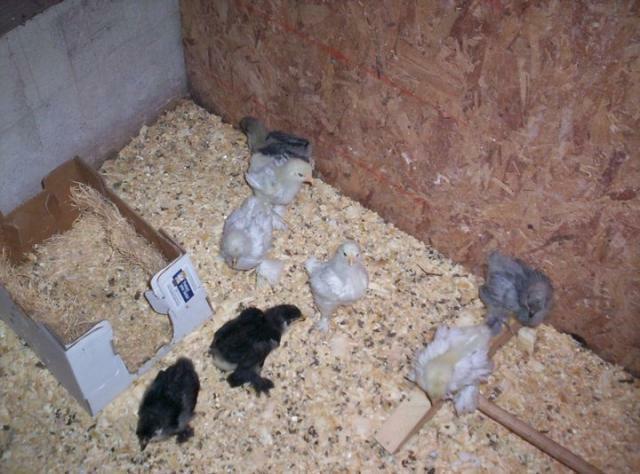 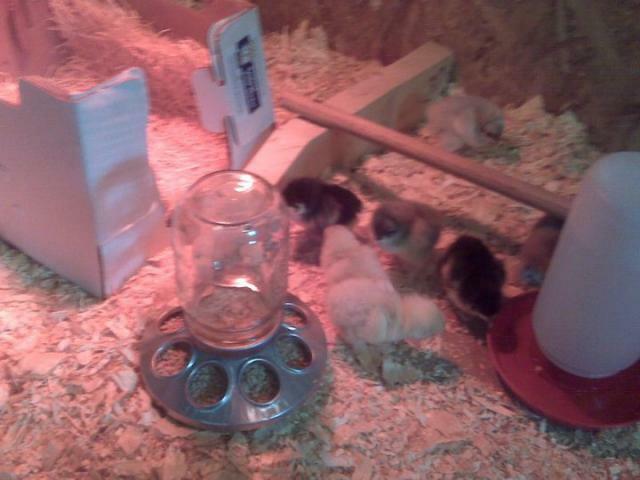 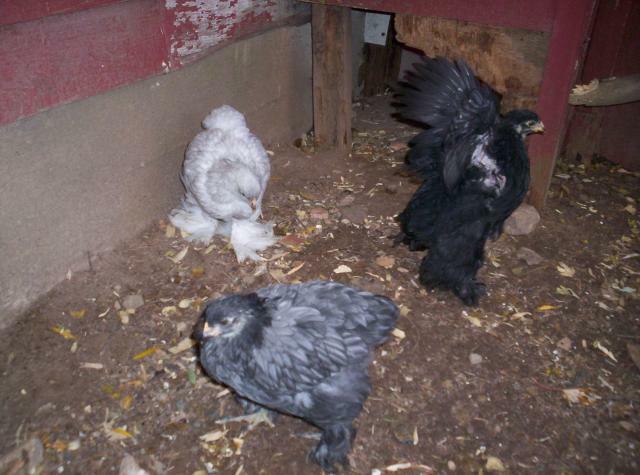 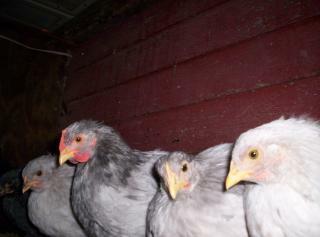 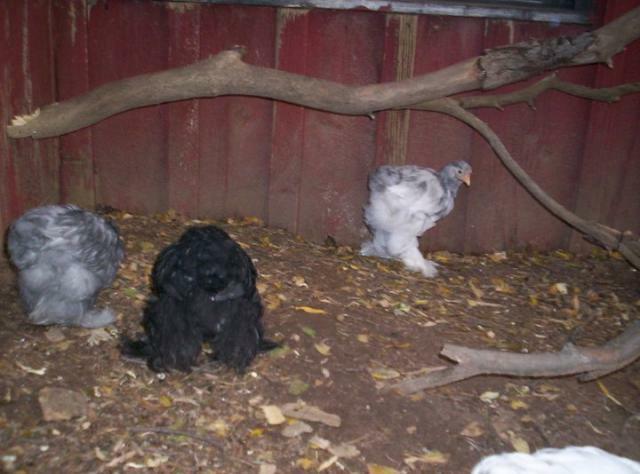 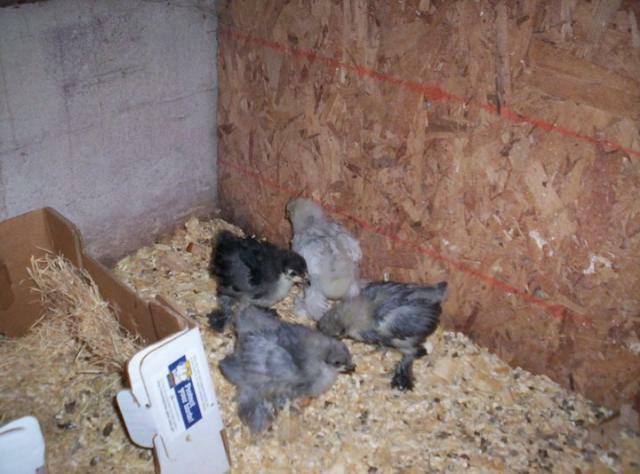 My husband finally wore me down September of 2010, and we decided to get some chickens. 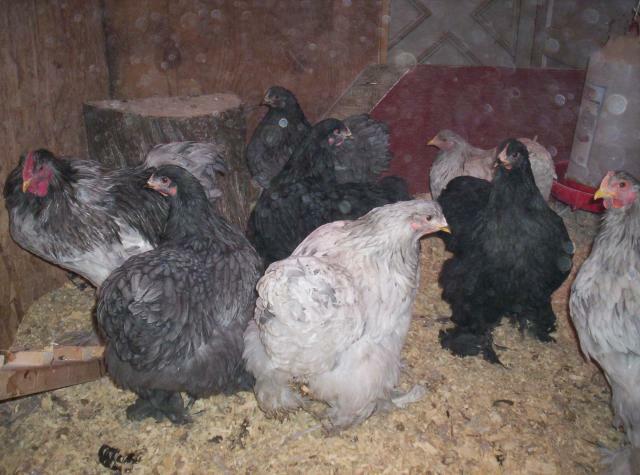 I wanted a pretty chicken, and decided on getting standard Cochins. 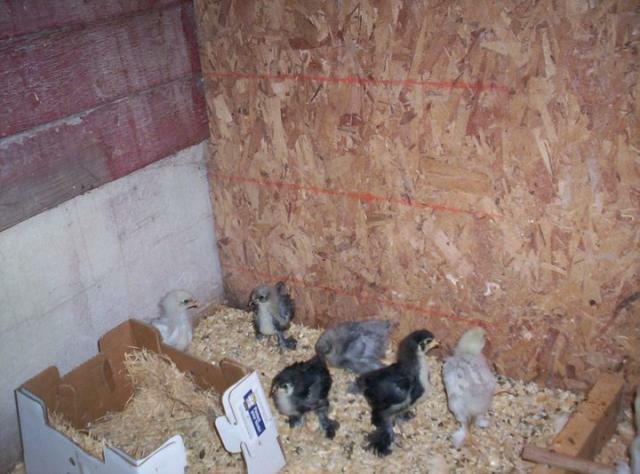 We ordered them from online, and on September 14th got the call from the post office that we had a package there that was peeping. 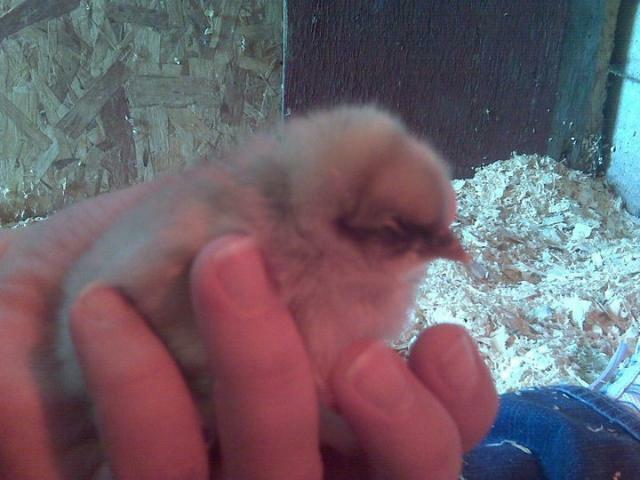 So far it has been a ball! 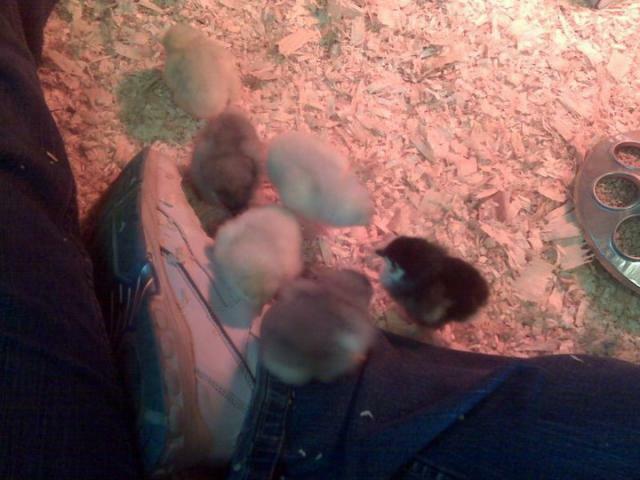 I am so glad that we got chickens. 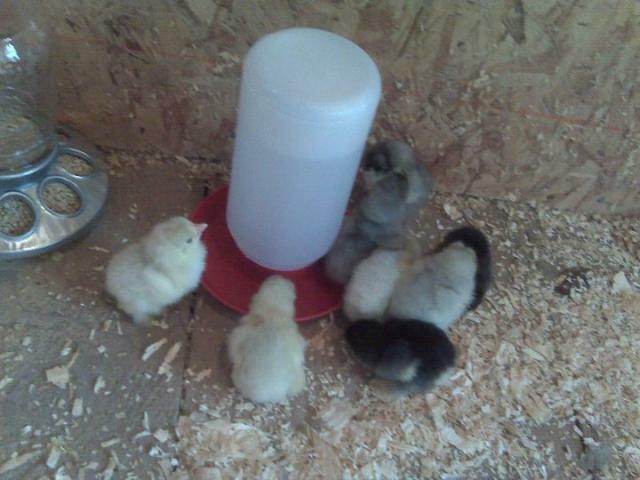 Here are some picture of them!